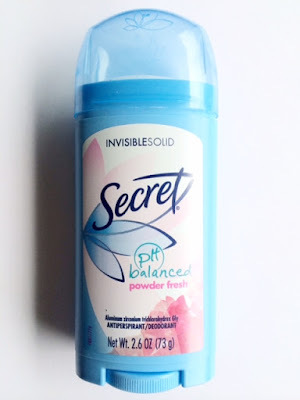 Here's another possible freebie from Shopper Army for a FREE Secret Aluminum Free Deodorant if you are selected. Click link below then register or log in and look under the "Offers" section to apply for this mission, if available to you. If selected, you will be notified by email and the product will be sent to you at no cost. All you have to do it try the product and share your feedback. Not all members will be eligible for this offer.